Devon-based folk/country rock singer songwriter Pete Falloon is inspired by the Byrds, early R.E.M., the Stone Roses, Paul Simon and James Taylor. 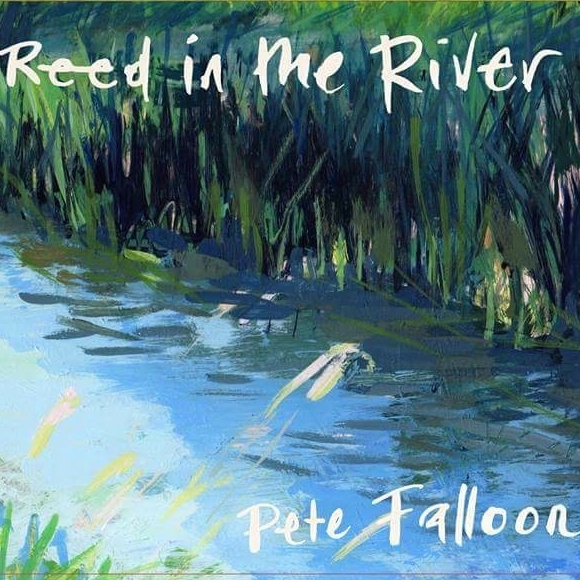 Reed in The River, his self-released debut solo album will be released during summer/Autumn 2016. The album was produced by his songwriter brother Matthew Falloon, who has recently released his acclaimed LP Do No Harm, mixed by Tim Wills (Ian Brown, Texas, Newton Faulkner) and mastered by Pete Maher (U2, Killers, Jack White, Katy Perry). The album is a more or less chronological set of intertwining semi biographical life stories and reflections. These stories pick up from where the brothers Modern Harmonies LP (Brothers Falloon, Nesta Records, 2004) left off. Reed in the River was recorded over three four-day sessions at the vintage equipped Vale Studios in Gloucestershire, which delivered the platinum selling Kodaline debut album. The band included Pete Falloon on acoustic/electric guitars and mandolin, Matthew Falloon on bass/guitar/mandolin/Wurlitzer, and Paul Everest on drums/percussion. The band deliberately built on the vintage set up at Vale using vintage equipment wherever possible. Pete Falloon has previously played in a range of bands, from trumpet (Beatsroute – reggae; Dr Tilt – funk), guitar (Hokem – country rock) and co-wrote two critically acclaimed EPs and an LP with brother Matthew Falloon in acoustic roots explorers, Brothers Falloon. Pete also plays acoustic shows with Matt Palmer (ex Anemo) in Palmer & Falloon.